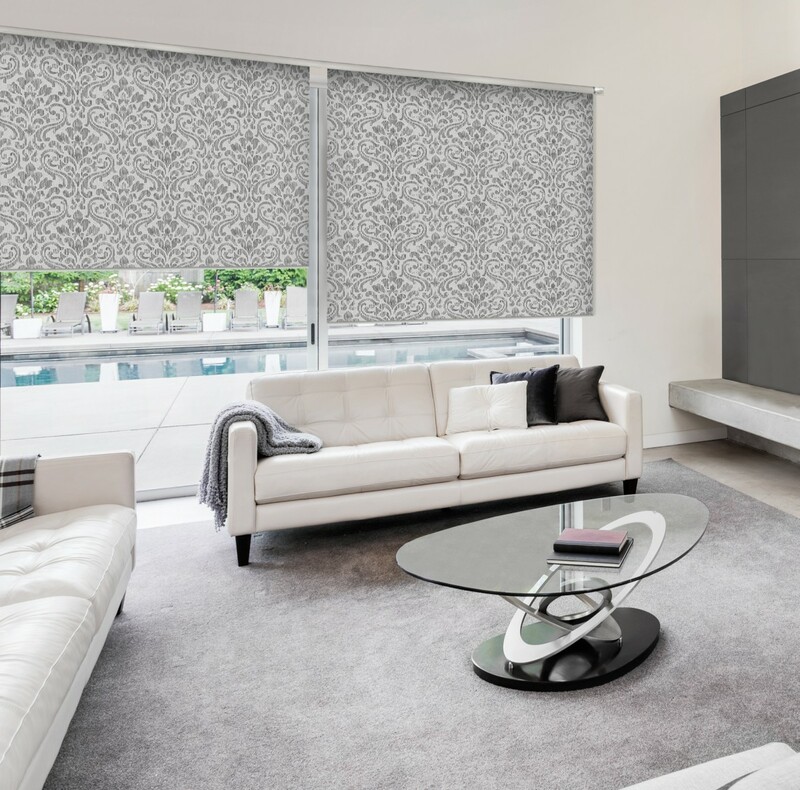 We are able to transform most furnishing fabrics into a Roller Blind. These are bonded to either a standard or Blackout Backing on our brand new machinery recently installed in our main factory in 2015. For voile or sheer fabrics we are able to offer a thin translucent backing to ensure the fabric keeps its sheer characteristic.